Mr. Simon Mak is the founder and chief executive of Ascent Partners, a corporate valuation and advisory firm based in Hong Kong. He graduated from McGill University with a Bachelor of Science. Mr. Mak is a CFA charter holder, a Certified Management Accountant (CMA) and a member of the Institute of Public Accountant (MIPA). He has extensive experience in financial valuation and sustainability reporting. Besides his professional work, he is committed to fulfil his social duty. He serves in a variety of not-for-profit organizations and charities. He is the founding chairman of IP Commericialization Alliance, founding director of Lions Club of Hong Kong IFC, governor and honorary treasurer of Friends of the Earth (HK), member of UN ESCAP ESBN and committee members in a variety of chamber of commerce and trade organizations. Hauman has been involved in the environmental movement in Hong Kong since 1988. As an Executive Director of Green Power, he managed several environmental projects funded by the United Nations Environment Programme (UNEP) from 1993 to 1995. Also in 1995, he started an ecovillage with the South China Agricultural University. Hauman started his CSR career in 2002 by working as an Associate Director with the Asian Sustainable and Responsible Investment Association. (ASrIA) Later, he worked in a private equity with LESS Limited, which invested in environmental projects in China from 2004 to 2008. 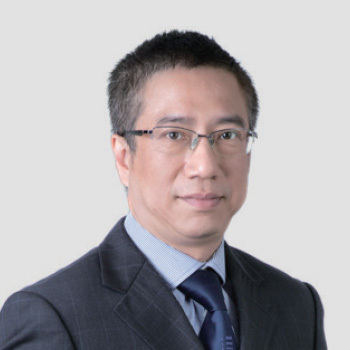 William Yuen is the Director of Ascent Partners Valuation Service Limited. William became a Certified Financial Risk Manager (FRM) from Global Association of Risk Professionals in 2007 and earned the Chartered Financial Analyst (CFA) credential from the CFA Institute in 2008. 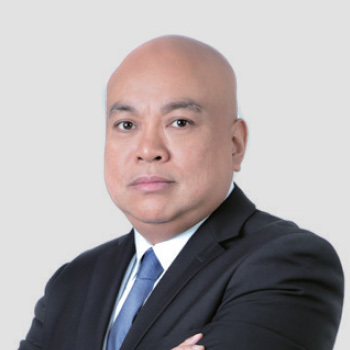 Prior to joining Ascent Partners, William worked as an analyst at CY Capital Limited and the Manager and Associate Director at RHL Appraisal Limited. 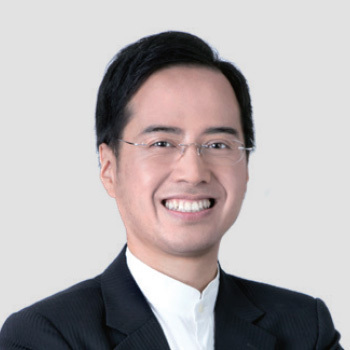 William has spoken in a variety of academic, professional and government institutions including Hong Kong Baptist University, Singapore Institute of Surveyors and Valuers, and Valuation and Property Services Department, Ministry of Finance, Malaysia. William received his Bsc. in Electrical Engineering from the University of Hong Kong in 1981 , a Diploma in Business Management from the Chinese University of Hong Kong in 1987, and a Msc. in Finance from National University of Ireland in 1999.
particular in the information technology and telecommunication fields. Paul received his Msc. and Bsc. degrees from Simon Fraser University in Canada in 1989 and 1986 respectively. Paul also obtained the Certified Management Accountant (CMA) certificate in Australia from CMA Institute, and served as a Vice-Chairman of its Committee of Strategic Development since 2016. 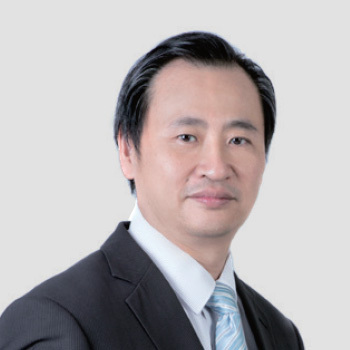 Stephen Yeung is the Principal of the Property Valuation Department of Ascent Partners Valuation Service Limited. 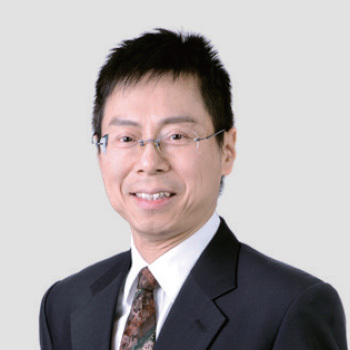 Mr. Yeung has gained vast and intimate knowledge of the Hong Kong and China property markets through working as property consultant, undertaking project appraisal and valuation, and deal making for companies including Jones Lang LaSalle, DTZ and Knight Frank for the last twenty years. He has also participated in the Hong Kong Housing Authority shopping center divestment project. Mr. Yeung is a Member of the Royal Institution of Chartered Surveyors (MRICS), the Hong Kong Institute of Surveyors (MHKIS), China Institute of Real Estate Appraisers (CIREA), a Registered Professional Surveyor of the Surveyors Registration Board (RPS, GP) as well as a Certified Management Accountant (CMA, Australia). He holds a Master of Finance degree from the Curtin University of Technology in Australia and a BSc in Land Administration from the University of East London.